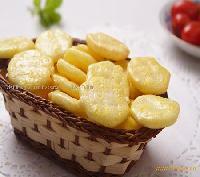 Jinjiang Fuyuan Foodstuff Co., Ltd was founded in 1996 as a Sino-foreign joint venture of 9 branch factories engaged specially in processed agricultural products, which are exported to more than 40 countries and areas. 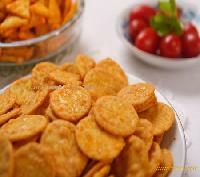 As a leading national enterprise in agricultural industrialization, we have the highest degree of specialized production capabilities as well as the strongest innovative ability in the potato chips field in China. 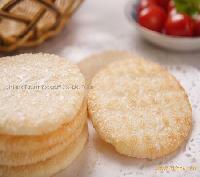 We have passed ISO9001, HACCP, ISO14001, FDA and Halal to ensure product quality. 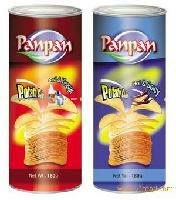 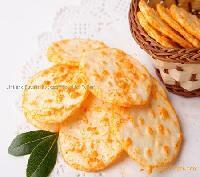 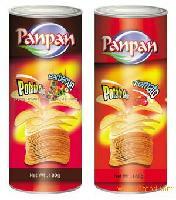 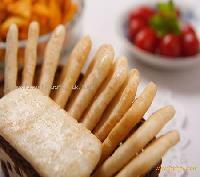 Our main products range a wide variety of potato chips, jelly pudding, rice cracker, bread and candies. 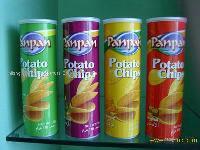 We are Looking forward to building up mutually beneficial business relationships with companies around the world.